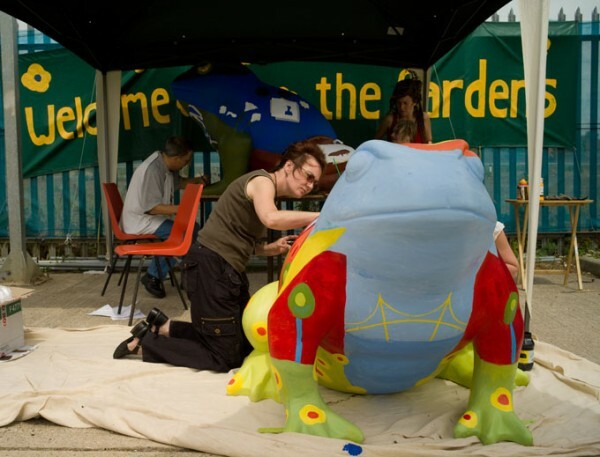 Larkin with Toads was a mass participation public art extravaganza - the biggest that Hull has ever seen. 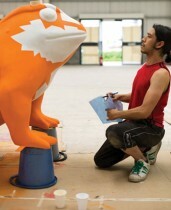 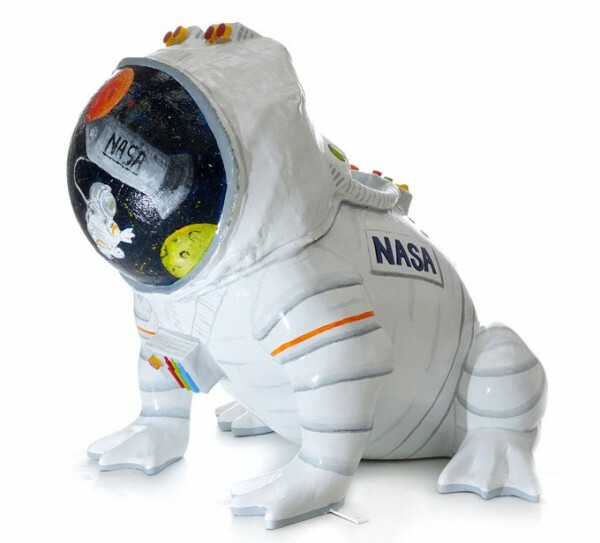 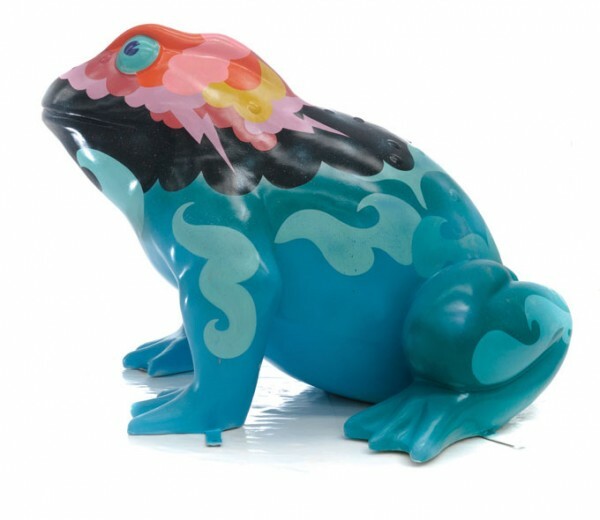 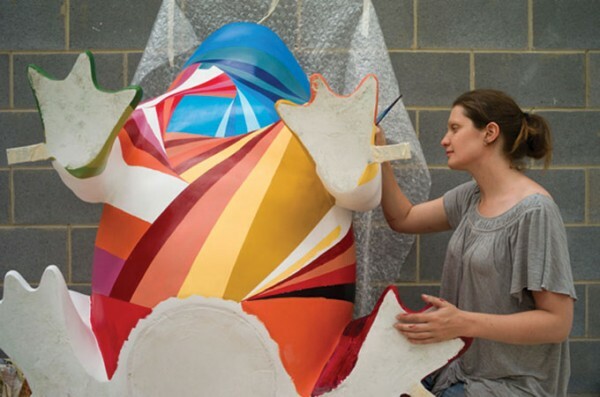 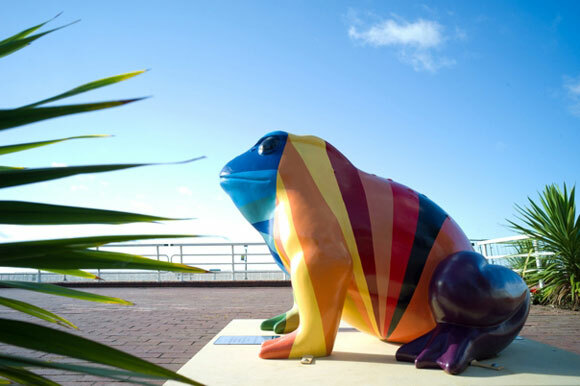 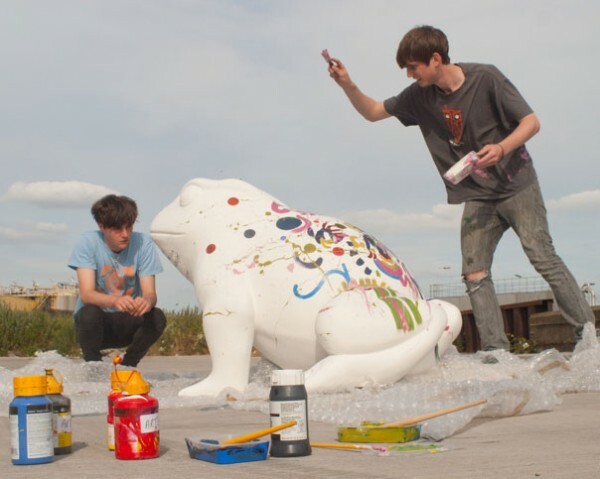 On July 17 2010 a myriad of brightly coloured giant Toads, decorated by artists and community groups, popped up across the city. 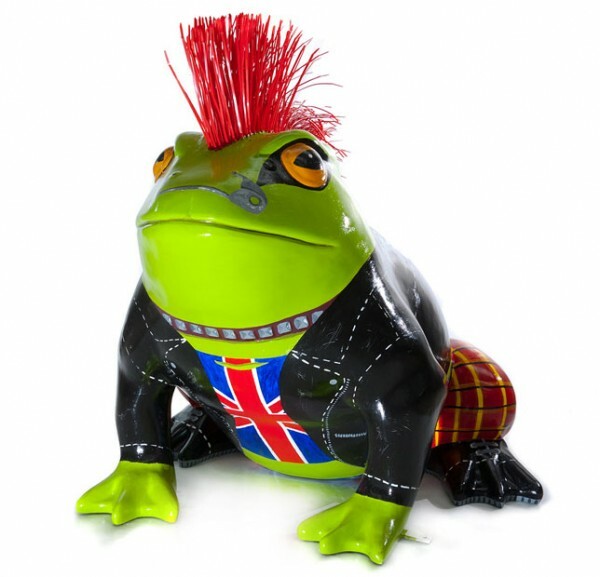 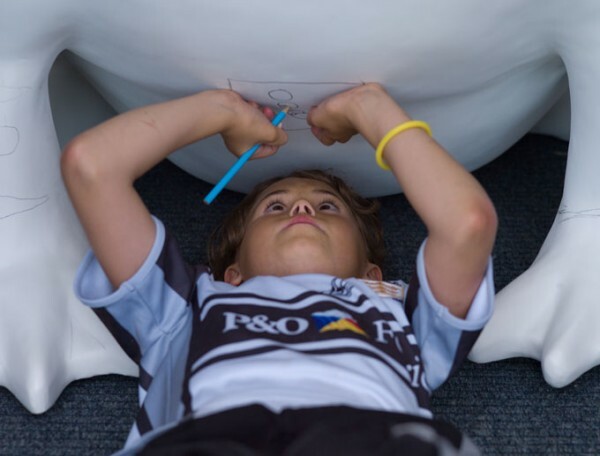 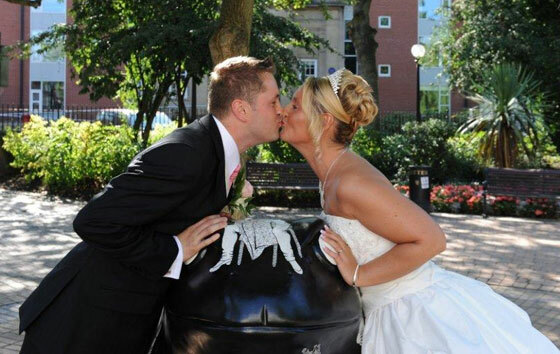 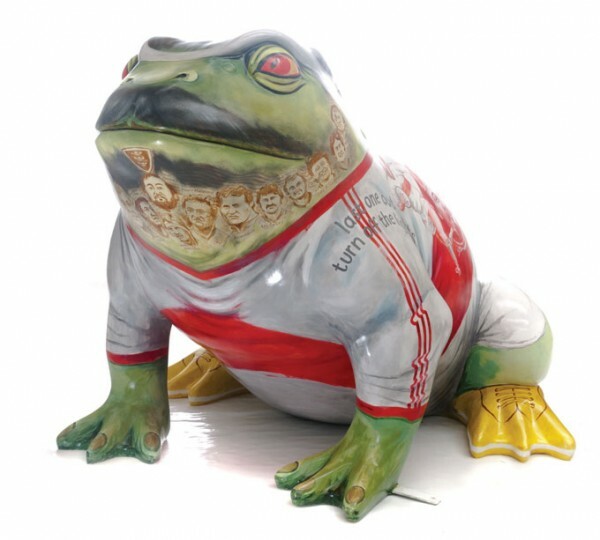 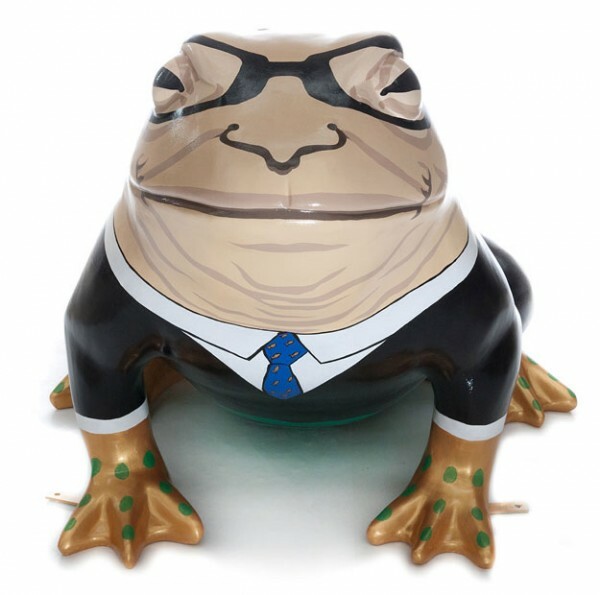 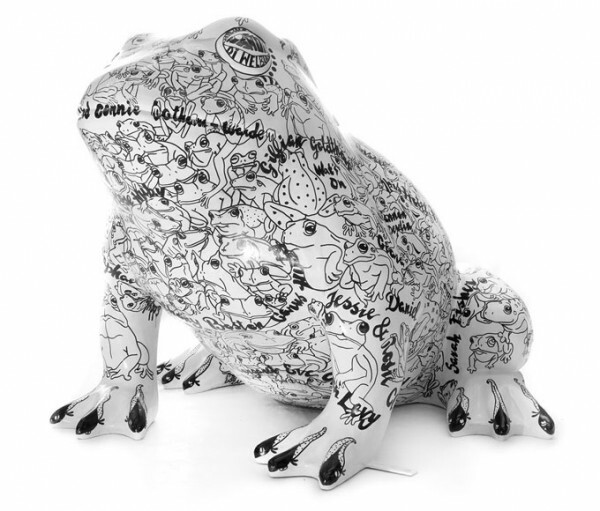 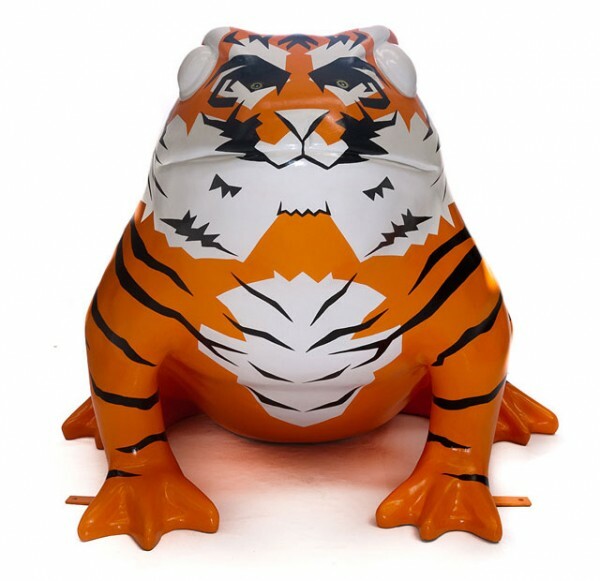 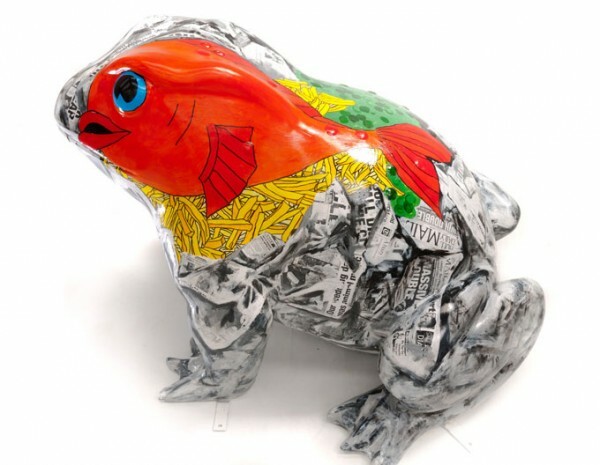 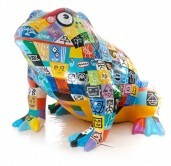 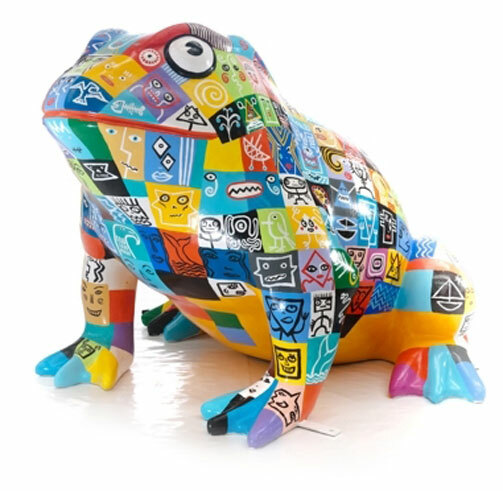 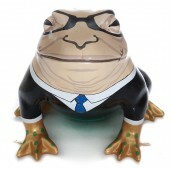 Taking Philip Larkin's poems Toads and Toads Revisited as inspiration, each toad was sponsored by a local business. 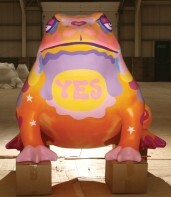 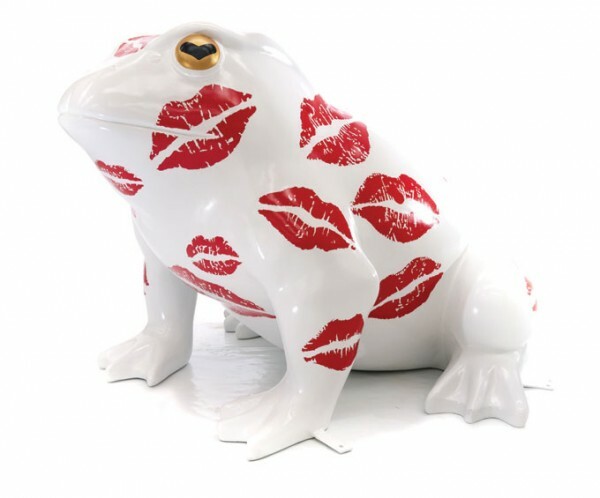 The Toads were sold at auction at the end of the project, raising £50,000 for local charities and good causes.